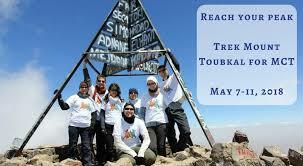 Trek Mount Toubkal & Raise funds for MCT! 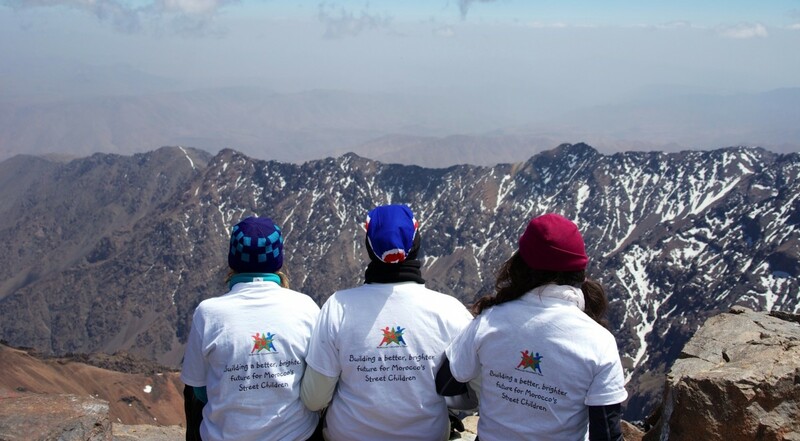 Home > Uncategorised > Trek Mount Toubkal & Raise funds for MCT! Every year, we host treks through the breathtaking Atlas Mountains in Morocco. A local expert from a Berber village will guide you on your way to the summit of Mount Toubkal, the highest mountain in North Africa. It is a fantastic opportunity for anyone interested in challenging themselves and climbing mountains whilst raising money to help build brighter futures for children in Morocco. For more information, click here to access our Reach Your Peak Brochure and here for our Reach Your Peak Leaflet. If you or a group of friends are interested in climbing Mount Toubkal and would like to support a charitable cause at the same time, please do get in touch at moroccanchildrenstrust@gmail.com. We guarantee an experience of a lifetime!